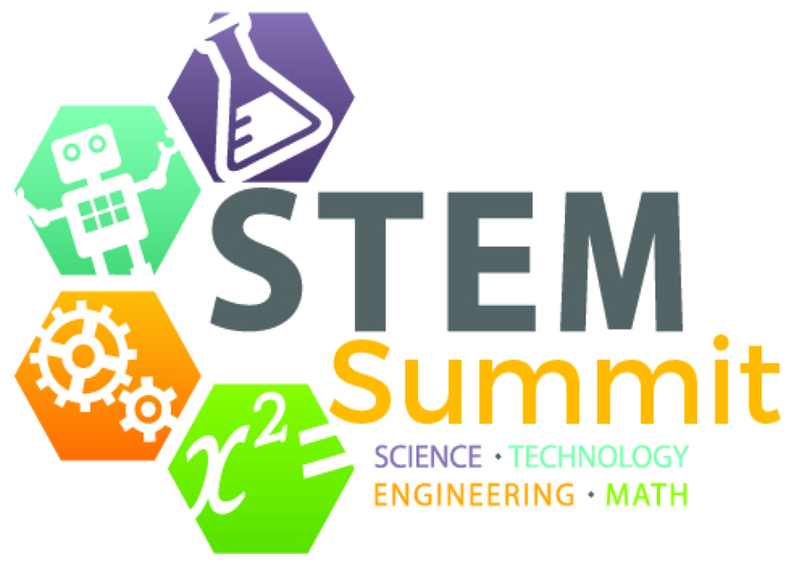 Join us for the 2019 STEM Summit, a one-day event that brings students, teachers, public officials, and businesses from the region to experience STEM (Science, Technology, Engineering, Mathematics) in action. This year’s STEM Summit will be held on Saturday, March 2nd from 10:00AM – 2:00PM at James Monroe High School located at 2300 Washington Ave, Fredericksburg, VA 22401. This fun and interactive day of learning and engagement activities is open to K-12 students in the Fredericksburg region. Attendees discuss cutting-edge STEM technology while visiting some of the most exciting STEM-related booths in the region. Some of the competitions and demonstrations will be: 3D printing, a flight simulator, liquid nitrogen, Van De Graaf generator, vacuum pump, diffraction glasses, and more! For businesses looking to have a booth, it is $100. Booths are free for schools and non-profit organizations. To secure a booth or sponsor the event, please contact Kyle Allwine, kyle@fxbgchamber.org or 540-373-9400. Deadline to sign up for a booth is Friday, February 22.